Pamplin Media Group - You've Saved for Retirement: But Wait, There's More! You've Saved for Retirement: But Wait, There's More! Let's assume that you've been very diligent about saving for your retirement. You've listened to advice from family, friends, and consultants, set up all the right accounts, taken advantage of employee benefit plans, and hopefully made wise investment decisions. So, you can just kick back and relax. Right? Not exactly! Now you will need to diligently monitor your portfolio to make sure those retirement savings will last for as long as you're going to need them. First and foremost, you'll want to concentrate on preservation of your principal. As retirement nears, some people rearrange their assets and place more focus on fixed-income investments, such as bonds and money market accounts. The downside is the risk of losing purchasing power if the return on investments fails to keep up with inflation. As most retirees tend toward the more conservative approach, it's wise to keep a portion of your portfolio in growth investments. Resist the temptation to spend too much, too soon. Since the earnings on your investments may only cover a portion of your spending, you may have to draw on the principle. Here's a good rule of thumb: never allow your annual withdrawal rate to exceed 4% to 6% of your portfolio. This may vary depending on the length of your payout period and your portfolio's asset allocation. But just keep in mind that if you chip away at your principal too early, you may not be able to earn enough on the remaining principal to carry you through the later years. Benefits from most pension plans are paid as an annuity. Married individuals can usually choose between a higher retirement benefit paid over your lifetime and a smaller benefit that continues to your spouse after your death. Other employer retirement plans like 401(k)s typically have limited distribution (and investment) options. To stretch your savings, withdraw money from your retirement accounts as slowly as possible. This conserves the principal balance and the funds can continue growing tax deferred during your retirement years. Keep in mind that you must generally begin taking minimum distributions from employer retirement plans and traditional IRAs when you reach age 70½, whether you need them or not. For a more thorough and detailed explanation of any of these options, we highly recommend seeking guidance from a professional financial advisor. Jennifer is Executive Vice President at McGee Wealth Management. She serves as the lead advisor to professionals at a number of Fortune 100 companies and advises on a multimillion-dollar county pension plan. 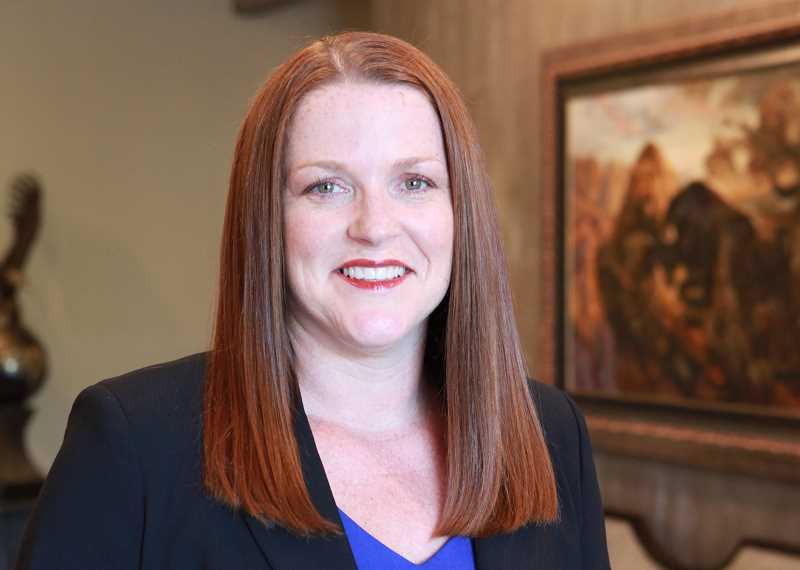 Jennifer especially enjoys working with multigenerational clients by helping them preserve and transfer wealth efficiently and in alignment with their family values. Securities offered through Raymond James Financial Services, Inc. Member FINRA/SIPC. Investment advisory services offered through McGee Wealth Management, Inc. McGee Wealth Management, Inc. is not a registered broker/dealer and is independent of Raymond James Financial Services. The information has been obtained from sources considered to be reliable, but we do not guarantee that the foregoing material is accurate or complete. Any opinions are those of Jennifer Currin Gutridge and not necessarily those of Raymond James. This information is not a complete summary or statement of all available data necessary for making an investment decision and does not constitute a recommendation. Every investor's situation is unique and you should consider your investment goals, risk tolerance and time horizon before making any investment or withdrawal decision. Prior to making an investment or withdrawal decision, please consult with your financial advisor about your individual situation.